I have been loving November! My masters thesis is behind me, my graduation and Europe holiday are ahead and it is all coming up Emma! This month, like most months, I found some new favourites and rediscovered some old ones so without further delay, here are the products I have been loving this month. I had been using these separately and they were good but they didn't blow me away but then I saw Lydia Elise Millen talk about how amazing these mascaras were when used together on her Snapchat and gave it a go. Holy lashes, batman! 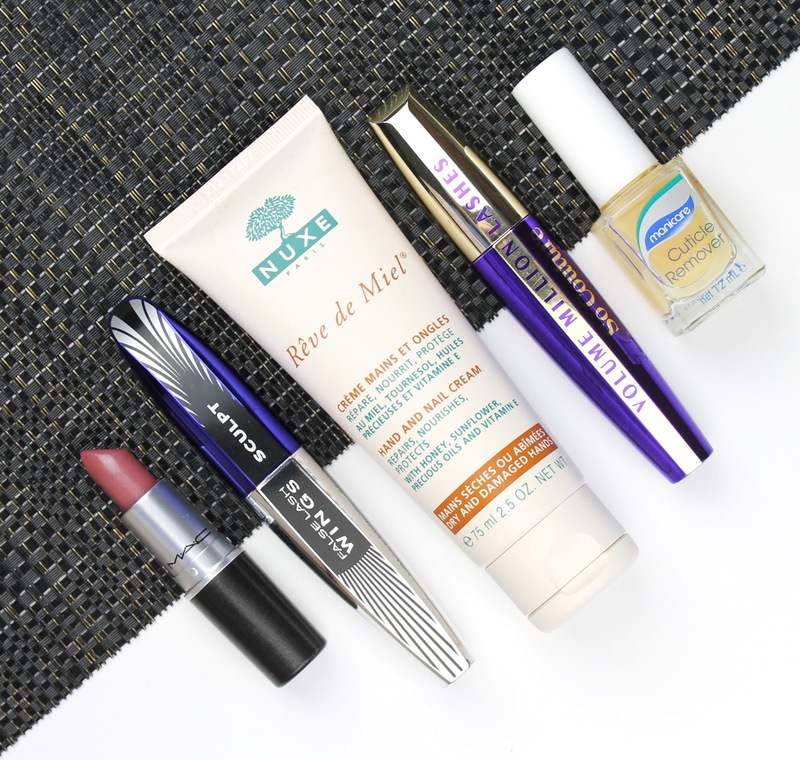 These mascaras pick up the slack of each other if that makes sense. 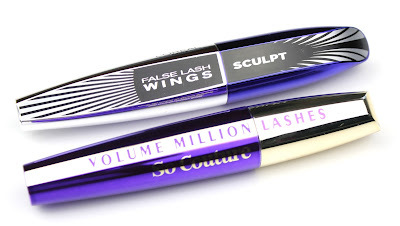 I loved the Lash Wings Sculpt mascara for tones of volume and length but it wasn't very good at separating and tended to look a bit clumpy, while the Volume Million Lashes is great for separation and volume, but didn't give me much length. Together they are a mascara dream team! Am I incredibly high maintenance for needing not one, but two mascaras to do my daily makeup? Yup. Am I going to keep doing it, even though it might make me a diva? You betcha! 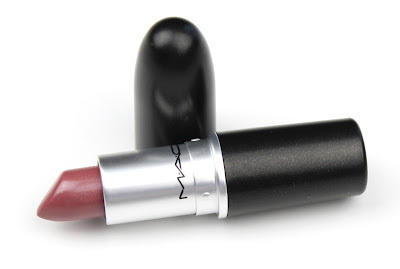 I had a voucher for Myer and had decided on buying a new MAC lipstick but I really had no idea which one I would go for until I started swatching. Ultimately, I chose Syrup because of its gorgeous and quite unique mauvey pink colour. Also, it is a Lustre formula which, along with Cremesheen, is definitely my favourite finish. It is so comfortable and moisturising while also being glossy enough that I can skip the lip gloss and still get a really plumped effect. I only own 7 MAC lipsticks right now but every time I buy a new one I fall in love so I definitely need to invest in more! I keep coming back to this hand cream time and time again. 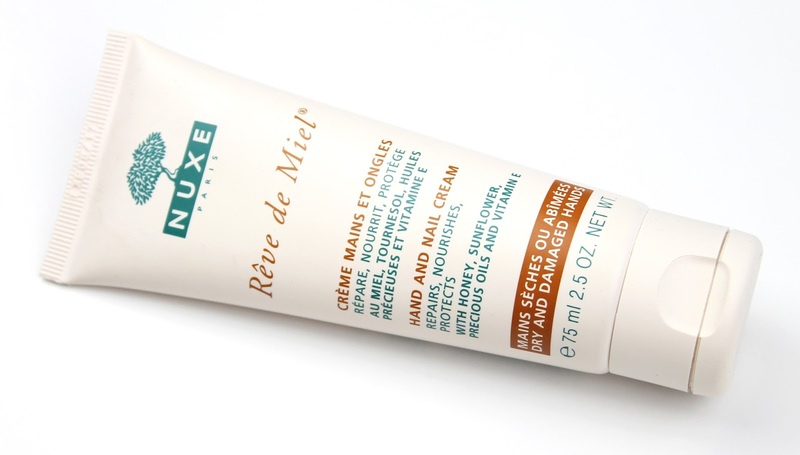 I usually carry little L'Occitane hand creams around in my handbag on a daily basis, but I always pick this one up when I sit down to pamper myself with a works mani. It is intensely moisturising, quickly absorbed and smells incredible! My hands can be horribly dry and chapped but if I spend a good 5 minutes before bed rubbing a generous amount of this Nuxe hand cream in, I wake up with baby soft hands. It is also worth mentioning that this tube has lasted me ages and I won't hesitate to replace it when I run out. Repeat after me: thou shalt never cut thy cuticles! 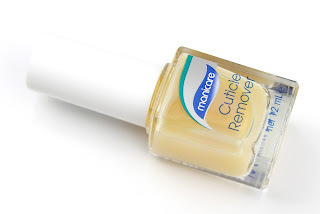 In all seriousness, most people would agree that clipping your cuticles back is a truly terrible idea and it is really an unnecessary risk of infection when this amazing concoction from Manicare will do the hard work for you. You just have to paint it onto the cuticles, wait a few seconds and then start pushing back your cuticles and scraping away the crusty overgrowth you get on the nail bed. This cuticle remover softens everything up and even helps to lift excess cuticle overgrowth from the nail bed. It sounds complex but it really isn't; just paint and push. It makes all the difference and really helps me achieve a clean salon quality manicure. Neat cuticles make all the difference! I'm wearing Sally Hansen Miracle Gel in 'Get it Bright'. So there you have my November favourites. As always, I would love to know what you have been loving this month so let me know in the comments below or even link your November favourites post if you have your own blog because I would love to read.